Providing money solutions for the next generation. 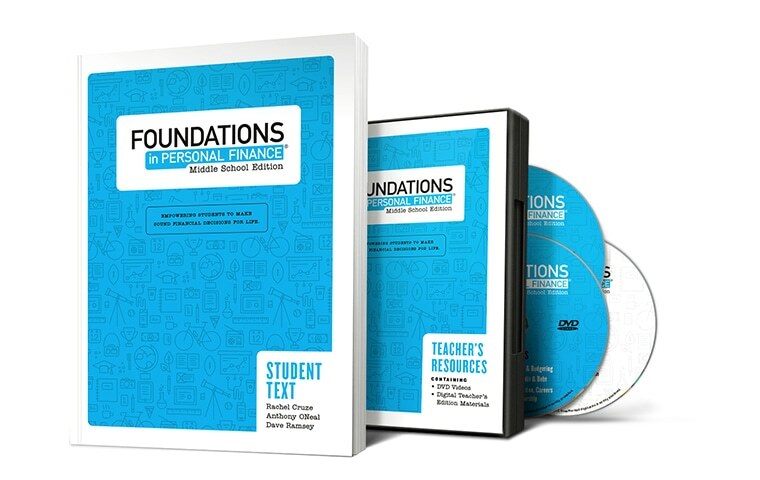 Our curriculum goes beyond practical money basics, equipping educators with resources to help students create new financial habits and transform the way they approach money altogether. 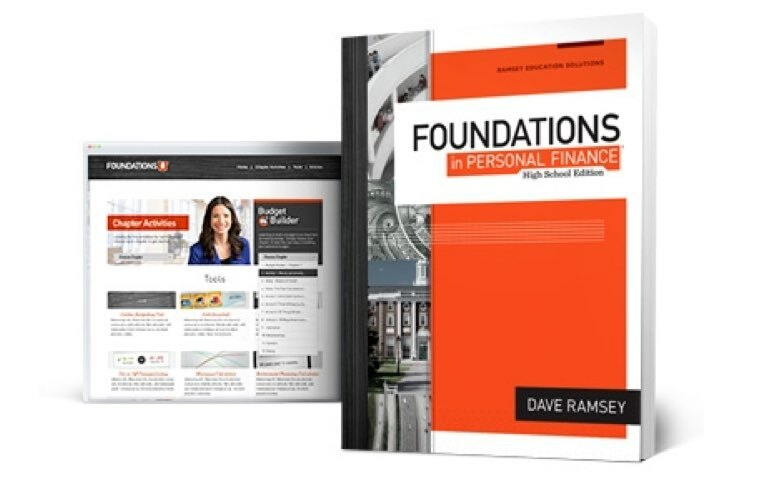 Foundations in Personal Finance: High School Edition is the industry leader in personal finance education. A comprehensive, turnkey curriculum, Foundations helps teachers equip and empower students to make sound financial decisions for life. 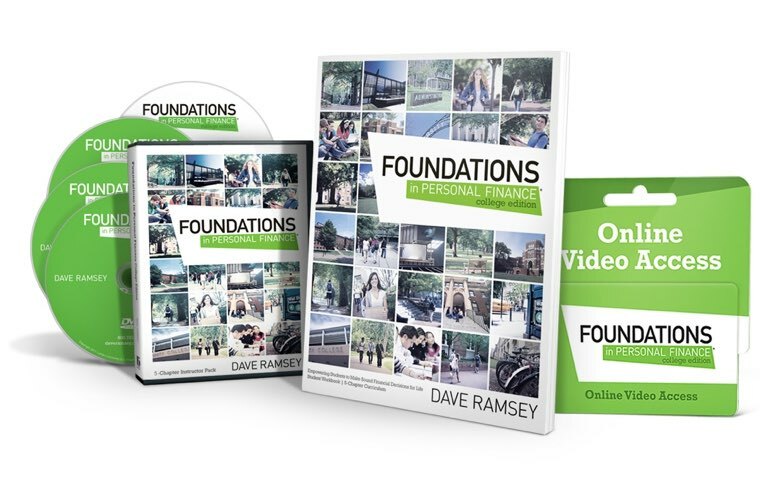 Foundations in Personal Finance: College Edition helps instructors educate students on how money works, empowering them with the education they need to graduate with a solid financial foundation. Foundations in Personal Finance: Middle School Edition is the leading curriculum for financial literacy. Flexible and engaging, it’s designed to fully support educators with everything needed for a dynamic classroom experience. 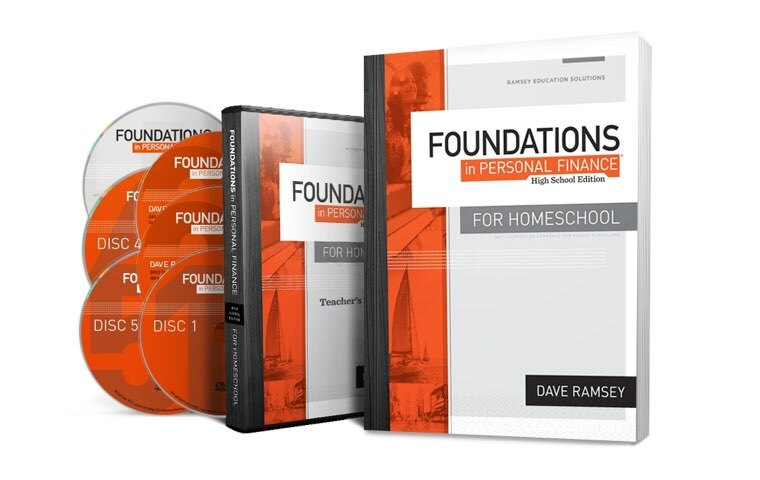 Foundations in Personal Finance for Homeschool includes curricula for both high school and middle school students. They can be used individually or as a series and include everything homeschool teachers need for a dynamic learning experience. Change Lives in Your Local Community! Sponsoring schools provides a unique opportunity to align with the Dave Ramsey brand and make a positive impact in your community. Supporting our life-changing education programs gives you a practical way to reach your business goals and invest alongside us in the lives of your community members. Across the country, many businesses and individuals are making a difference in their communities by providing local schools with personal finance education, empowering students to make smart money decisions for life.